Other electricity retailers have announced solar feed in tariff increases since AGL’s recent announcement – find out how much you could be getting for your solar power from July 2017. Last week, AGL set the ball rolling by announcing it would be boosting feed in tariffs by up to 140%, stating the increases reflected rising wholesale electricity prices. Here’s how the situation looks across Australia from the beginning of next month. We’ll update this post with information as it becomes available – Origin is expected to announce its new incentives in the next couple of days. On the 23rd of June, IPART announced its benchmark range for solar feed in tariffs in 2017-18 is 11.9c to 15c per kilowatt hour. It says the increase was mainly due to higher forecast wholesale electricity prices in 2017-18. The benchmark is a guideline, not mandatory. On June 23, Tasmania’s Economic Regulator determined a solar feed in tariff rate of 8.929c per kilowatt hour for 2017/18 – an increase of 34% compared to 2016/17. Learn more about feed in tariffs in Tasmania. 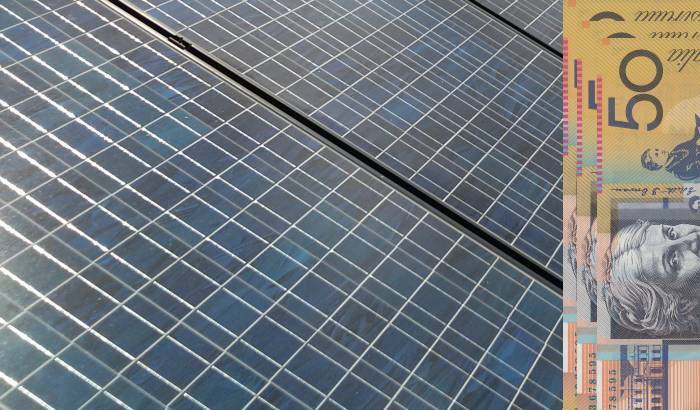 No change – but the NT’s solar feed in tariff remains a the most generous in the country. The changes will help absorb some of the brunt of increases to electricity costs from July; which affect both solar power system owners and those without. Between electricity price and FiT hikes, installing solar panels has become an even better investment – even in states where previously it wasn’t such a good proposition if nobody is at home during the day. However, rising feed in tariffs don’t improve the economics of solar battery storage; an issue SQ blogger Ronald will discuss in more detail soon. 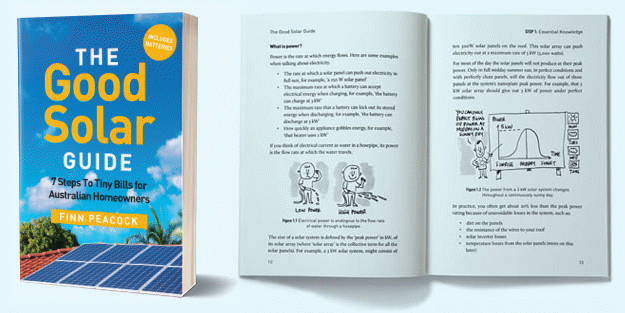 It’s important to bear in mind the highest solar feed in tariff isn’t always the best and solar owners should read over any offers carefully to determine the most appropriate arrangement for their circumstances. High feed in tariffs do not necessarily make for the lowest cost plans. Learn more about solar feed in tariffs. Previous Article: Fossil Fuel Careers Losing Their Oily Shine? In my opinion your solar “farm” is politically and environmentally current and thats great. But I put solar panels into my house when it was offered by the stimulus packages and I was receiving about 40c buyback… this was great but I guess not profitable for the energy companies. I have since sold that property and its no longer valid. I know you as a company need to make money, but why at so much and at so much cost to others… do this for Mother Earth not just the newest money spin. Greed is not so good. Energy Australia have 12.5c feed in for ACT. Origin is prob the best value for most people, but i hate the fact they are using bait and switch tactics. I.e. switching to 7c feed in after 12 months hoping people are either lazy or forget to switch etc. Diamond and Powershop are good value and are by far the Greenest options. If being green is important, do your research on these guys. They are the next best value after Origin and I’m sticking with them. Only go clicks 15c option if your in a unique situation where you have very little usage but high feed in. Ok, so we are in regional south west Western Australia and would like to go off the grid completely with a solar PV and battery system. I have contacted a supplier of these systems and I was told that the power companies in WA do not allow me to do this and that they at not allowed to sell me these battery systems. It seems very anti competitive and locks us in to staying on the grid. Is there any options for us you can suggest? Why cant I just buy the system interstate and have it installed and disconnect from the grid? Short lived clebrations. Victorian Essential Services Commission has reduced FIT to 9.9 cents from 1/7/2018. This country’s power industry is a joke.